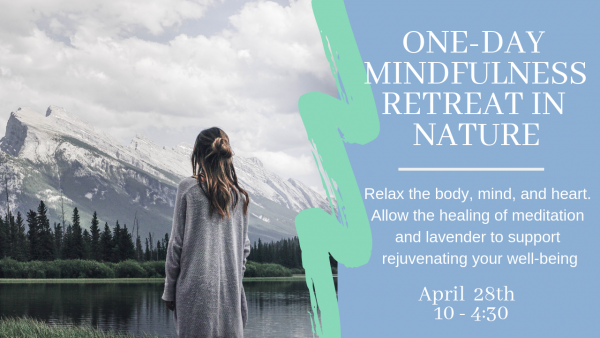 Relax, re-wire, and heal in nature with the support of mindful somatic meditation practices. 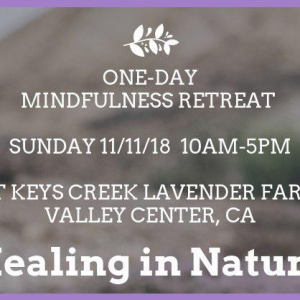 This 7-hour workshop is an opportunity to use nature and meditation to begin to explore working with and healing from past traumatic experiences. 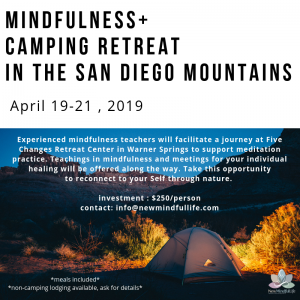 Through mindfulness nature meditations, somatic experiencing practices, teaching, journalling, community and support, you will have an opportunity to find a greater connection to your Self. 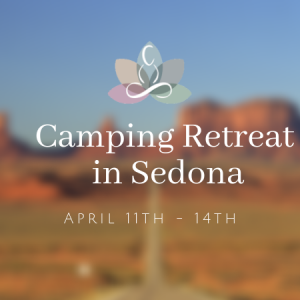 You will learn ways to cultivate a greater sense of peace, equanimity in the challenging times, and skills to integrate into your everyday life that will support your healing journey.